(TibetanReview.net, May25, 2018) – Supporters of Tibet’s independence, a cause disavowed by the exile Tibetan Administration in favour of compromise with China, gathered for their fifth international conference at Dharamshala over May 23-25. Participating in the three-day conference were Tibetan activists, students and community leaders from India, Nepal, United States of America and Europe estimated to number up to 180. The venue was the Dharamshala Municipal Corporation Town Hall. 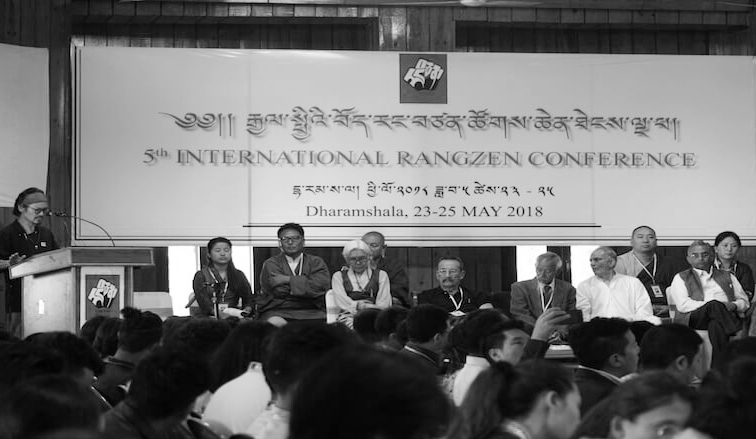 The purpose of the Rangzen conference was to review the Tibetan freedom movement and discuss issues ranging from the ongoing crisis in Tibet to working out creative and practical steps toward realizing the independence goal. The chief guest was Mr Ajay Singh Mankotia, with Tibet independence supporter Mr Vijar Kranti, a veteran Indian journalist with decades of interest in the Tibetan movement, and veteran independence activists Jamyang Norbu, Lhasang Tsering, and Tenzin Tsundue being also present as prominent guests. But prominent by absence was any official participation by the Tibetan Youth Congress, the largest exile Tibetan grassroots movement which also campaigns for regaining Tibet’s independence from Chinese rule. However, those present also included a few members of the Tibetan Parliament in Exile, including Lhagyari Namgyal Dolkar, Geshe Monlam Tharchin, Tenpa Yarphel, Serta Tsultrim and Juchen Konchok. Tenzin Tsundue explained that the participants had spent their own money to attend the meeting, something rarely, if ever, heard of when holding workshops, conferences and the like in Dharamshala. At the inaugural function, guests took turns to pay their respects to a portrait of Tibet’s exiled spiritual leader, the Dalai Lama, before everything else. Sections of the exile Tibetan community have for long condemned and even sought to ostracize independence supporters, considering them opponents of the Dalai Lama’s middle way approach of seeking autonomy, not independence, for Tibet. This was despite the fact that the Dalai Lama himself had said Tibet was historically an independent country and to fight for it was a right of the Tibetan people who believed in it, although he himself saw compromise as the practical need of the evolving times. 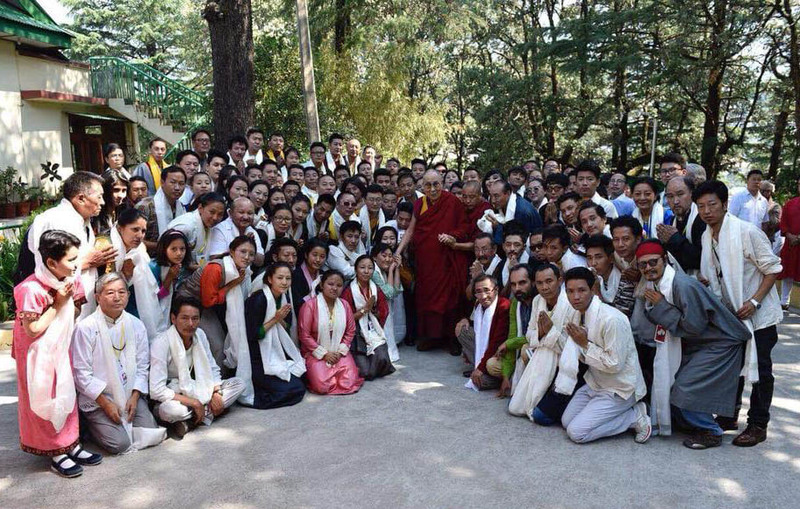 The participants have expressed great happiness after they received an audience with His Holiness the Dalai Lama at his residence following the conclusion of their meeting. China has condemned the middle way approach as a disguised demand for independence and vowed never to hold talks on it. But undeterred by it, the exile administration continues to swear by it, preoccupying itself with seeking support for it from the international community and holding numerous series of workshops to educate the Tibetan people and others about it. The first Rangzen conference was held in Dharamshala on Jul 27, 2012. This was followed by those held in New Delhi over May 23-24, 2015, New York over Jul 1-3, 2016, and Paris over Aug 21-23.